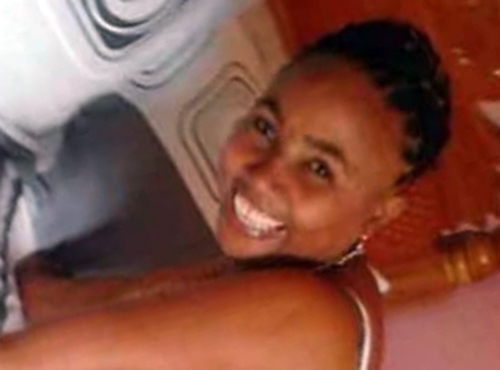 A case of reprisal seems to be the motive behind Friday’s killing of a man and a woman in Norwood, Montego Bay, St. James. 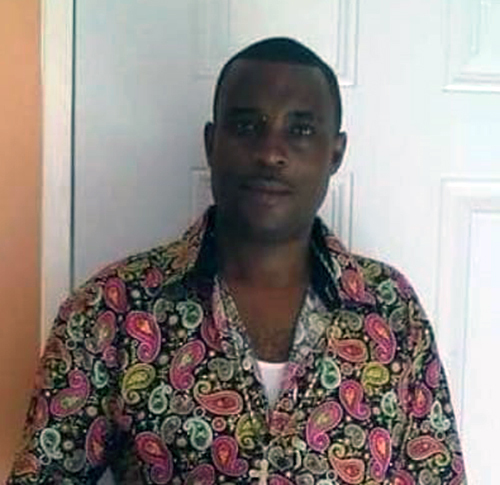 Reports are that about 4:25 p.m. on Friday, the two, who operated a cook shop at the intersection of Top Road and Middle Road, were at work when they were pounced upon by a lone gunman who opened gunfire, hitting them. Residents who heard the uproar summoned the police who, upon their arrival, found the two business partners suffering from gunshot wounds. They were assisted to the Cornwall Regional hospital, where they were pronounced dead. In the meantime, further information gleaned by this newspaper suggests that a family feud could be behind the double murder, and may be linked to the shooting and wounding of a man and woman in Norwood, just hours before on Thursday. Meanwhile, one woman mourning Facey and Solomon’s death and speaking on condition of anonymity described them as a peaceful, kind and hard workers, whom she and many in the community are missing terribly. Meanwhile, Solomon’s husband is reportedly beside himself with grief, and has not stopped crying since Friday.